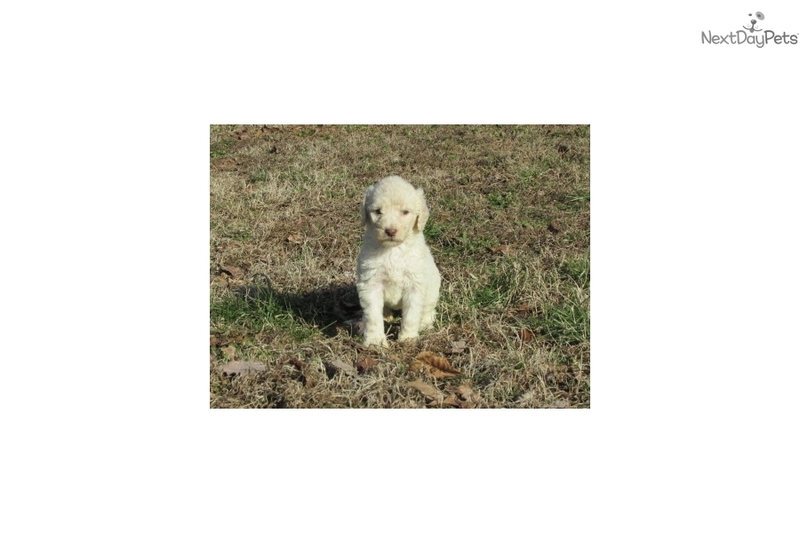 This Poodle, Standard nicknamed Alex sold and went to a new family. 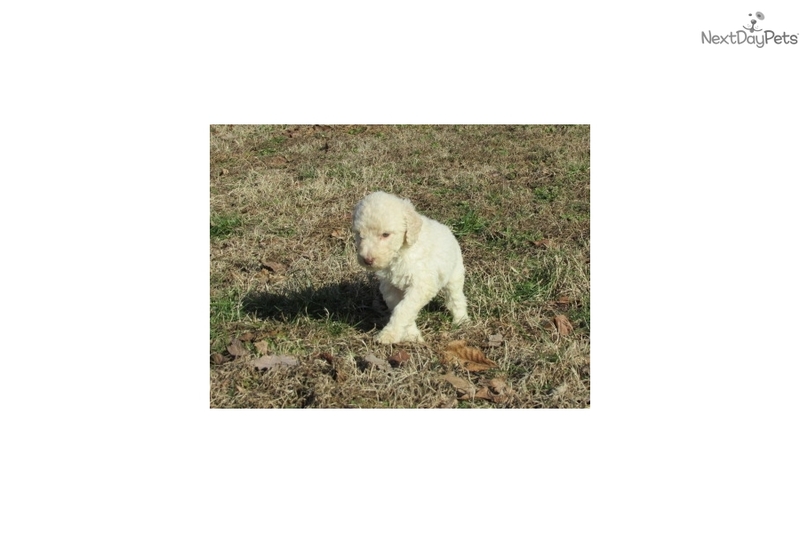 Beautiful Male Standard poodle who is ready for his new home. This gorgeous guy should be around 60 pounds as an adult. He has been raised around a child and other animals. 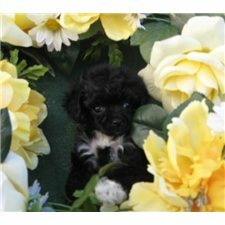 He is CKC reg and comes with his vaccines up to date. We do NOT ship. 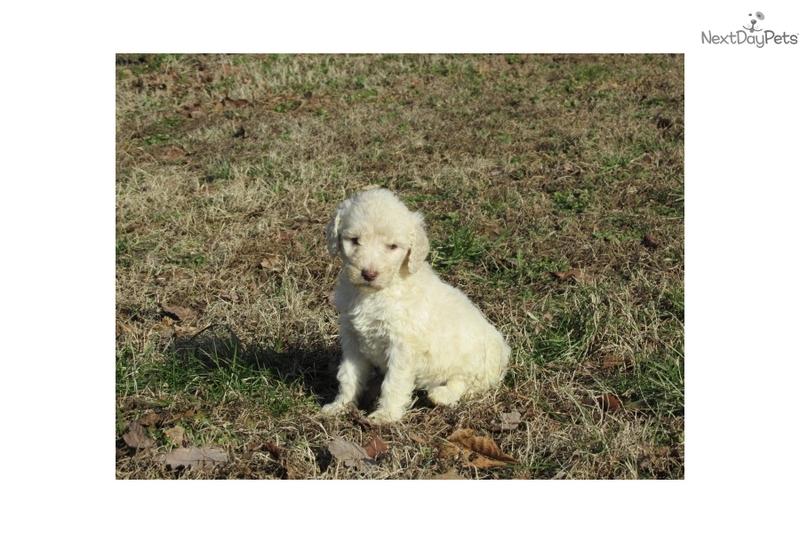 Must pick up in person near Huntsville, Alabama. Please contact us for more info.